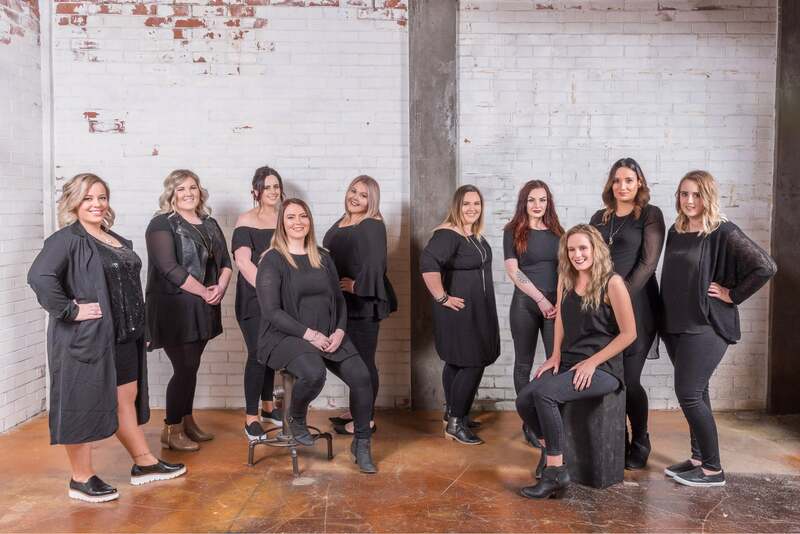 Tanglez hair salon Ashburton of Tinwald’s main street is a modern hairdressing salon that brings a sleek and edgy touch to Ashburton. The creative hairdressing team specialise in providing a high standard of professionalism and emphasize quality customer care by constantly upskilling and keeping up with the latest hairstyling trends. The hair stylists also specialise in creating looks for special occasions, hair ups and hair for weddings. Relax and unwind in our modern, fun and friendly atmosphere. Enjoy a coffee or glass of wine, while catching up on the latest mags.